We have engaged Brett and his team on two major renovation projects in the past couple of years. 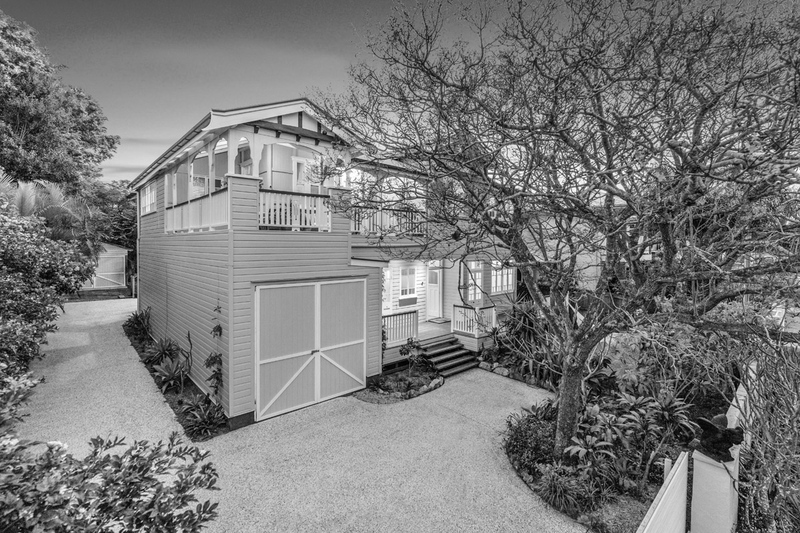 The first renovation was a lift and build-in of a 1910 Queenslander in Wynnum which was sympathetic to the era it was originally built. The build comprised a fully self contained 2 bedroom residence with double garage, internal staircase to the upper level, veranda and decking. Brett was instrumental from the outset in guiding us through the project to ensure our ideas came to life from something we had been discussing for 5 years. His team delivered both a professional and exceptionally high quality level of service that surpassed our expectations. We have recently engaged the team on a very run down 110 year old farmhouse. Being seasoned renovators, we are prepared for challenges however we decided that for various reasons the structural changes required were outside our scope and we needed to bring Bretts team in otherwise we would not have considered taking on such a major renovation. With the major structural changes now complete we are thrilled with how the farmhouse is taking shape. The team worked together in a very short timeframe to once again deliver a high quality level of craft. We would highly recommend the team for any project you may be considering. Brett has worked with us to ensure our ideas are incorporated whilst also providing appropriate feedback and ideas to make the best of our project. Many thanks to Brett and his amazing team of Nathan, Dave & Kahu for a professional and top quality job which surpassed all our expectations. The team recently built for us a two-bedroom granny ‘villa’ as an extension to our home. Other builders deemed the job ‘too hard’ but with Brett we had an incredibly smooth build with the team getting us moved in before Christmas as promised. From their detailed quotes to great communication and an outstanding work ethic they were an absolute pleasure to deal with. We can highly recommend Brett and his team and look forward to doing more projects with them in the future. 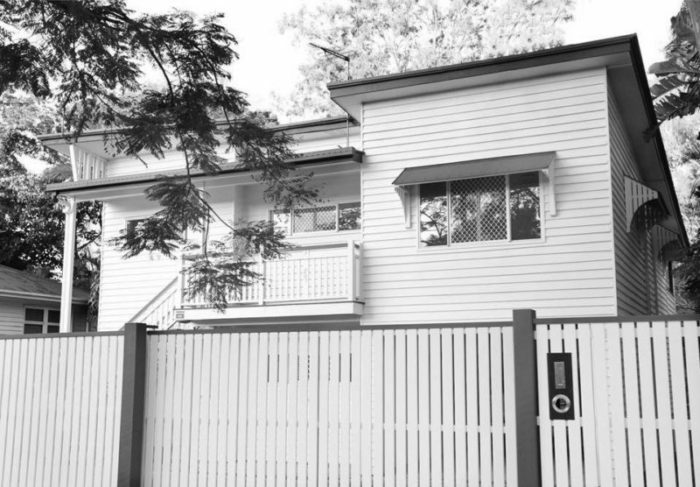 Julie and I would like to congratulate and thank Brett and his team for the renovation project they carried out for us on our first investment property in Brisbane. Their commitment, enthusiastic work ethic and attention to detail combined with the “design smarts” that Brett and the team bought to the table on this project made the whole process a breeze. I only hope that when we come to do another renovation project in Brisbane, that Brett and the team will have time to work with us again. Thanks Brett and Tenae, you are champions.